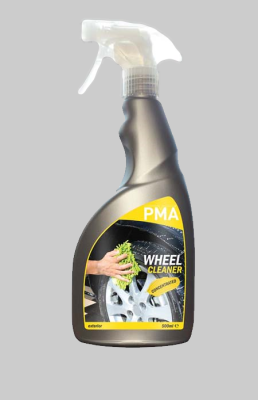 The PMA brand comprises two ranges, PMA Maintenance and PMA Valeting, encompassing a selection of consumer products and bulk purchases, all with precisely engineered formulations that offer optimum results every time. Colour coded packaging aids in identification across product families, and each product includes directions for use, making PMA ideal for Professional users and DIY-enthusiasts alike. Lifts ingrained dirt and traffic film to leave a streak free finish. It comes in a 1 litre, 5 litre and 25 litre bottle. 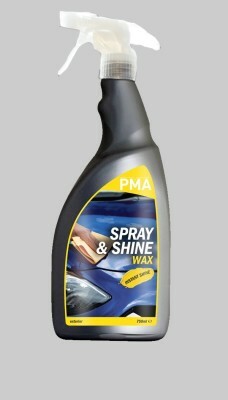 Provides a showroom quality finish with added shine. It comes in a 750ml spray bottle. 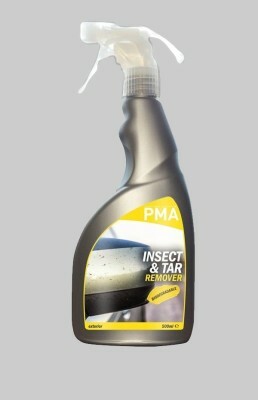 Removes dried insects and road tar from car windscreens, bodywork, headlights & number plates. 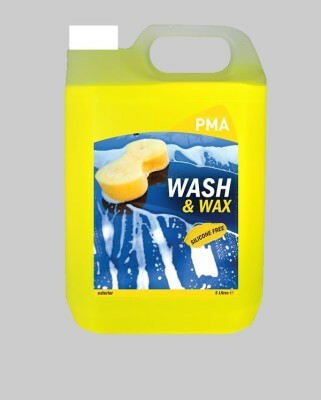 Specifically formulated to easily remove dirt and grease. It comes in a 750ml spray bottle or a 5 litre bottle. 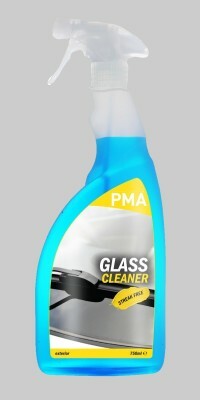 Leaves a streak-free finish on windows, mirrors and glass. 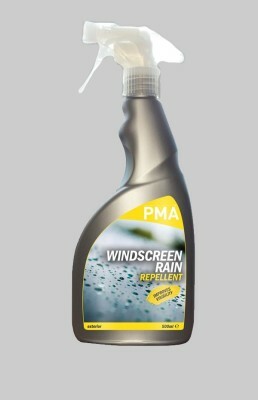 Repels rain, sleet and snow and aids the removal of salt, bugs, mud and general grime. 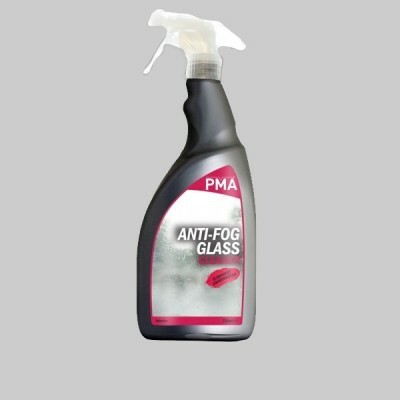 Provides a durable hydrophobic finish that forces water to "bead up"
Sanitises the entire air conditioning system. It comes in a 150ml aerosol can. 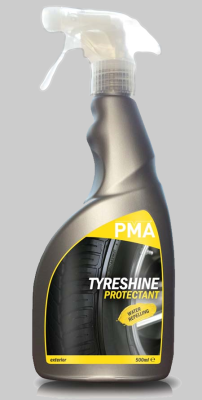 Rapidly removes brake dust, rust and road grime safely. It comes in a 500ml spray bottle or a 5 litre bottle. Provides a water-repellent high gloss shine.